While They Snooze: Make your own labels cheap! I absolutely LOVE these. When it comes time for me to get some printed I will definitely chat with you!!! 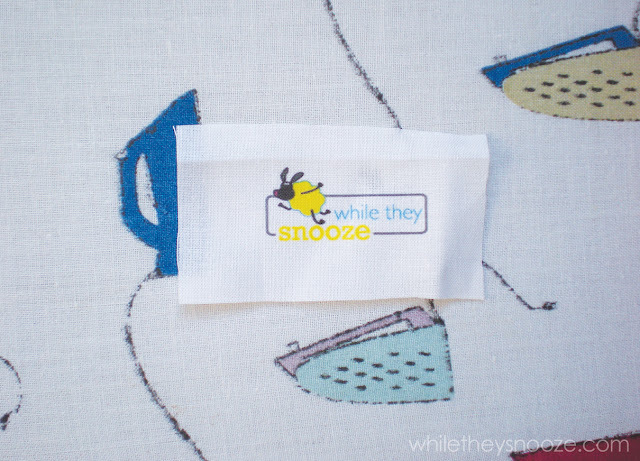 Love this idea.Saw Sew Kate Sews and yours are sweet too.They sometimes have a freebie swatch day for a 8x10 swatch to try it out.Sign up for email updates. Thanks Angie! Love your blog! Great handbags and nice to see your process : ) New follower. Awww, where were you a few weeks ago. 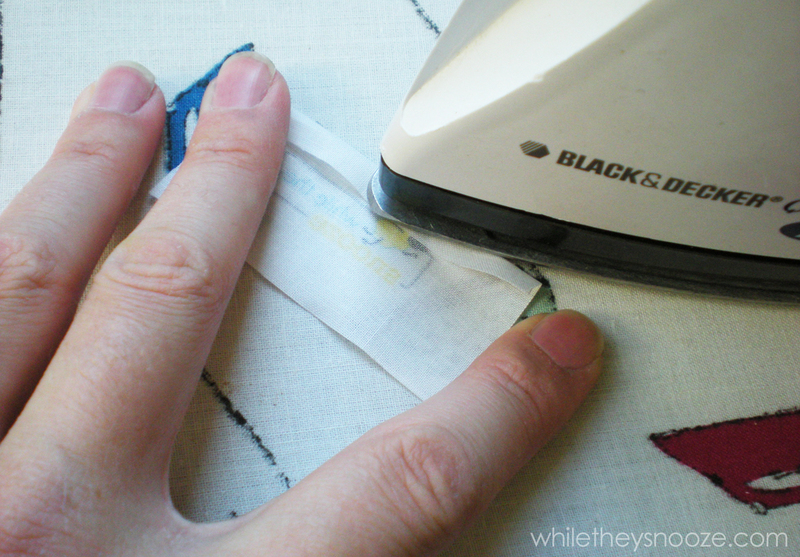 I'm definitely doing this next time to sew onto my purses. These labels are fabulous!! Thanks so much for sharing! Thanks! I like the second one too! Do they wash well? I had printed labels made and the logo faded a lot after washing. These would be great for me if they don't fade. Sorry it took me so long to respond! Thanks! And I hope it's going well. It was my first quilt too... you can do it! 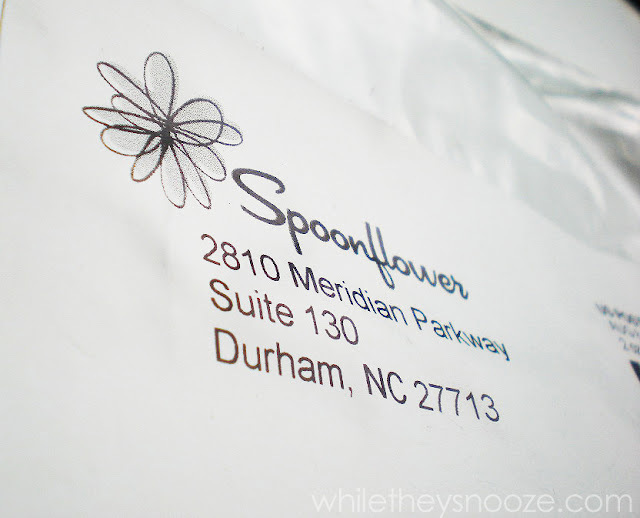 What was the actual size your ordered for your labels? I bought a fat quarter, and the actual labels when printed out are about a half inch by one and a half inches. Does that help? Yay!!! Thank you for this! Welcome! Way better than spending hundreds on professionally printed labels! 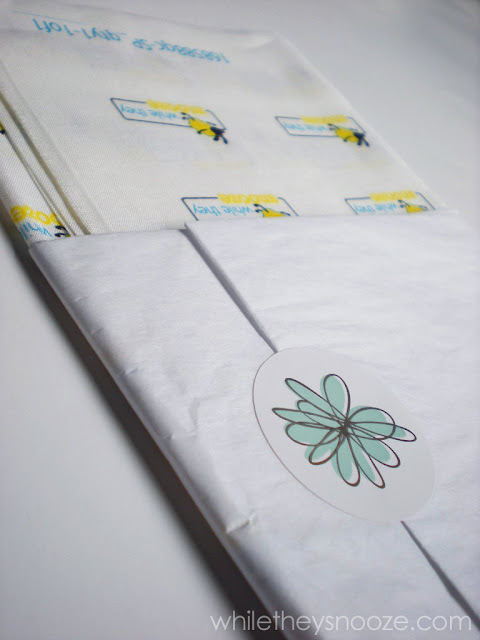 Another idea would be to back the labels with plain fabric, then sew a square around each label and cut out with pinking shears or rotary blade. Kind of a primitive look. Thanks for posting these. Welcome! Great idea! Or you could use Heat N Bond. : ) Thanks for the idea... that would be easier. Awesome! Thanks so much for the idea, it is so much easier!! 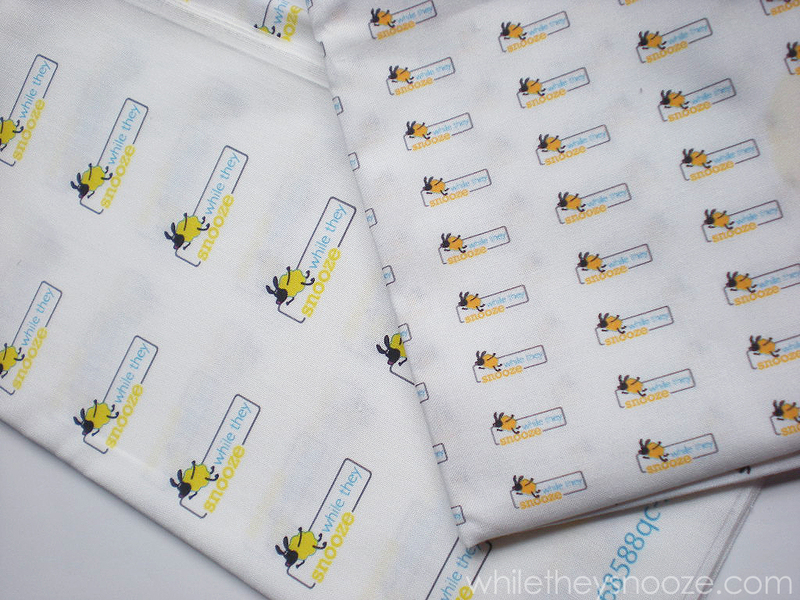 you can print your own labels onto fabric at home!! You just need freezer paper. 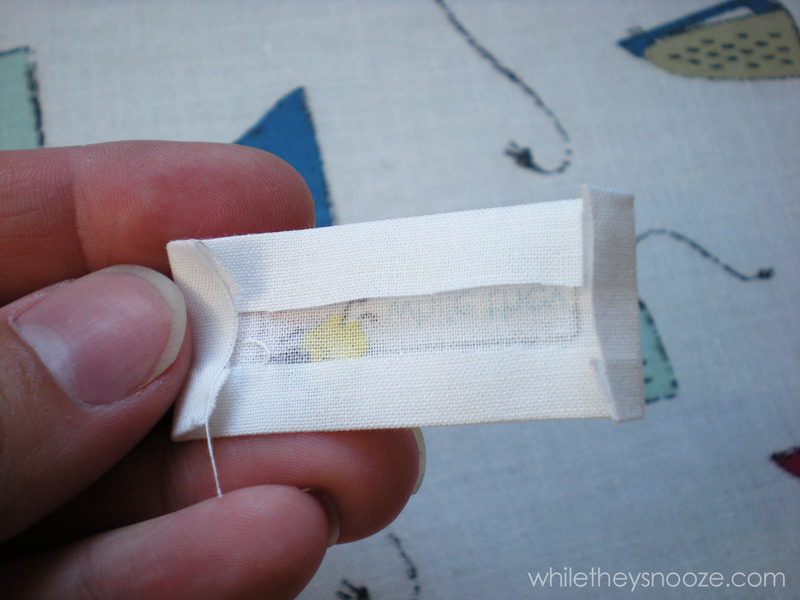 Cut a piece of freezer paper to letter size and then iron onto the back of your piece of fabric, cut fabric to size and it will run through your normal printer no problem. You may need to experiment a couple of prints the get the amount of ink correct as in draft, normal or best. Hope this helps too. Your blog is very useful to all the people especially for Banner Designers. So much important information is there in your site and my site is also having valuable information. The labels can be manufactured separately, or on a sheet or on a roll as per the requirement of the customer. Different properties are considered when making the custom printed labels perth. Hi, I have another idea.... 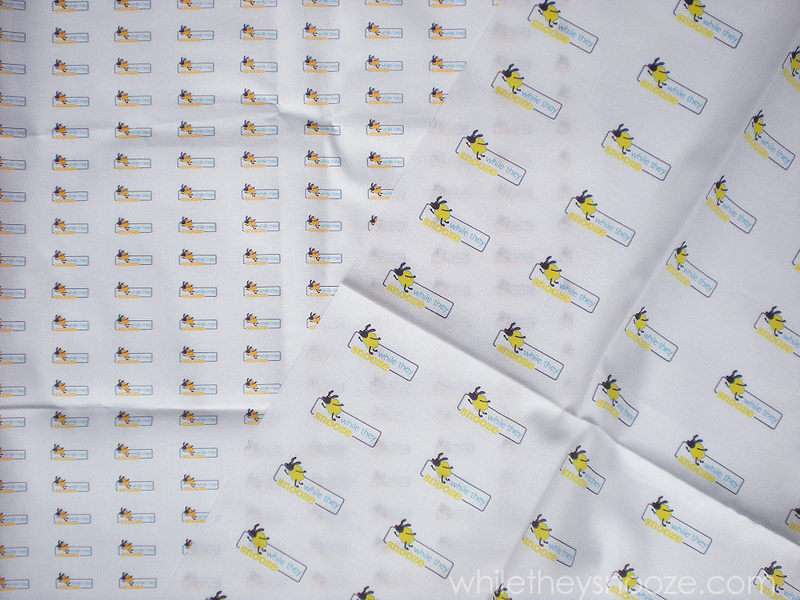 I bought a pack of inkjet fabric sheets. Then I printed my labels on the computer and then printed them out. Soooo easy. 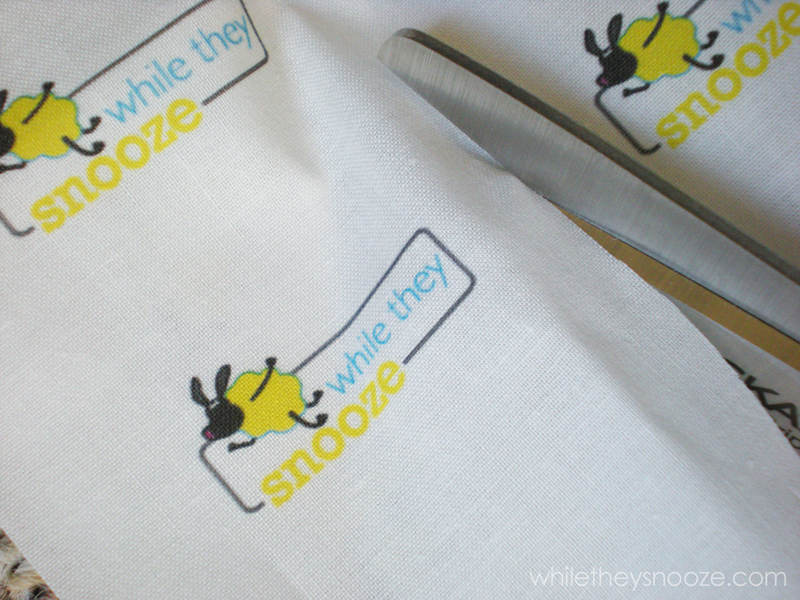 They are washable too, because I ironed the labels with a hot iron and that seemed to have sealed the ink. Now I have professional labels for my clothing range. I would like mine printed on yellow fabric. Can I choose the color or is it always white? it doesn´t erase when you wash the clothe? Hi. Not at all. 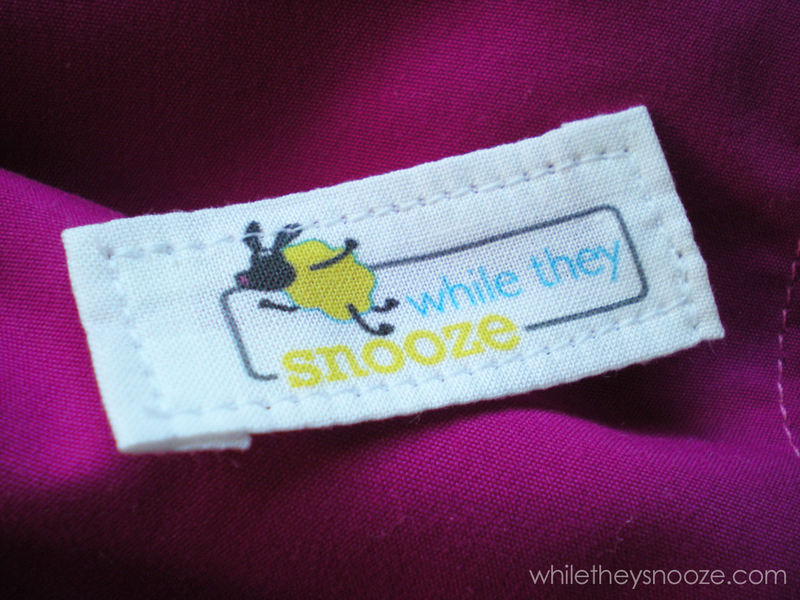 My daughter has a skirt I made that's probably two years old that has one of these labels in it. It's been washed dozens of times and I can't tell that there has been any fading. They hold up really well! hi. what was the size of the label you made? Hi. My finished labels are about 1/2" x 1 1/2". 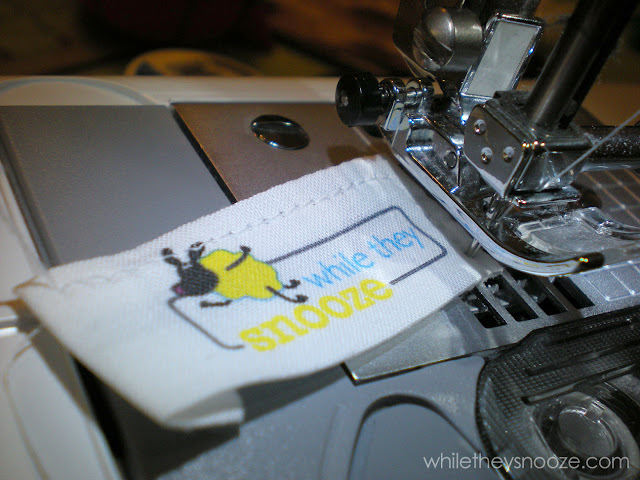 That's when they are all folded under, pressed, and sewn. Hope that helps! They sit nicely in the band of a shirt or on the edge of a blanket. Very cool. I make camping gear (tents, tarps and hammocks). I want to label my creations. 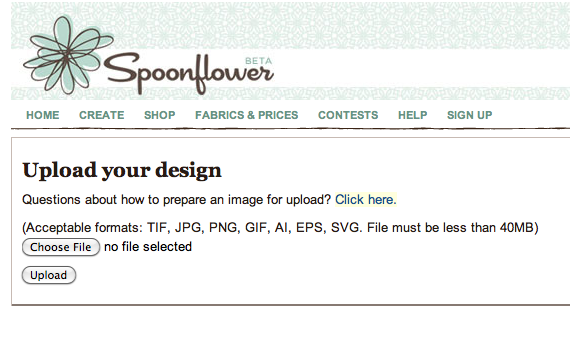 I like your logo at the top of your webpage, but the eyes of the sheep didn't seem to translate to the product that Spoonflower sent you. Or did it? Would a different fabric selection give better resolution to the eyes? 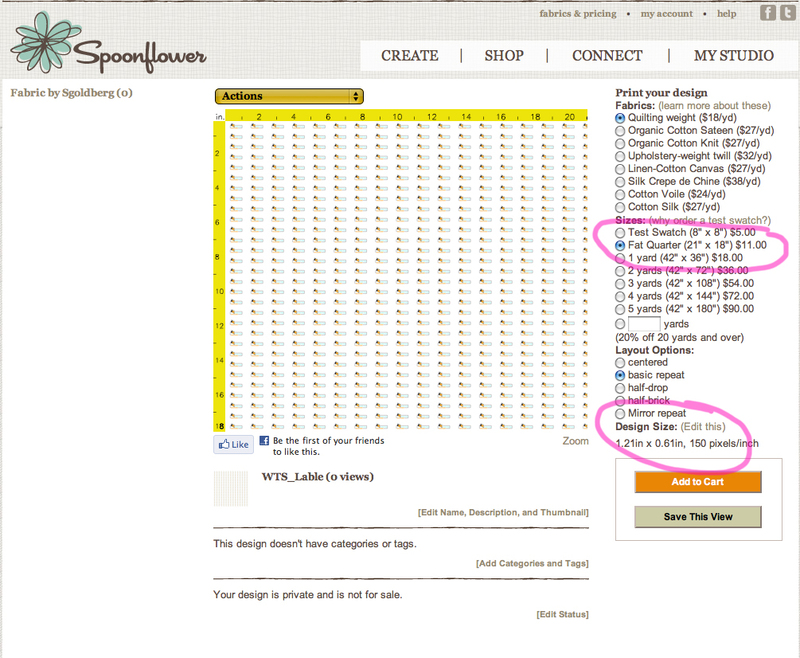 I didn't find out on the Spoonflower website, maybe because I didn't register. Hey your job is great and thanks for sharing your blog with us.